The IPL Season is underway as we all know and things are starting to get into groove. Just yesterday, we listed the 5 best apps to use, if you want to get all the scoop on IPL. If you want to get more involved with the feel of IPL, then there are various games, based on the much popular cricket league to make you feel more involved and part of the game. Here are the best 5 games available on Android, which should give you a feel of the Indian Premier League. Check out and do let us know your favorites in the comments later. 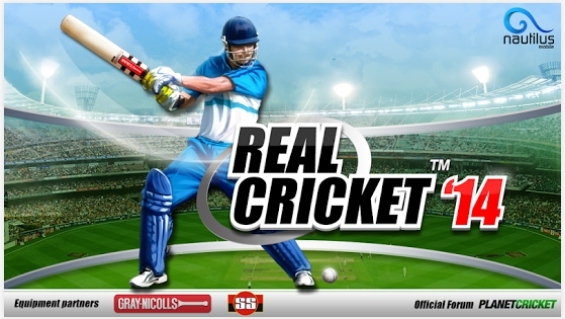 Real Cricket is the best cricket game if you want the best of graphics. IPL is all about cricket and the shorter format of the game and Real Cricket brings you some great gameplay along with some sleek graphics. 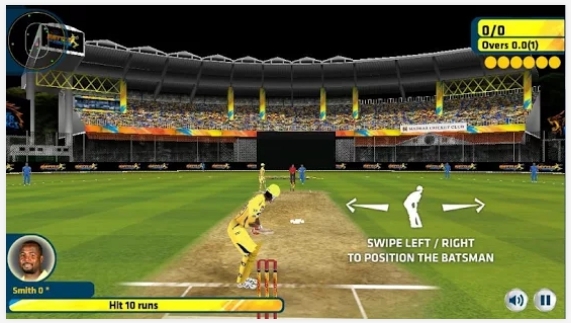 The game provides diverse gameplay modes like Exhibition, Tournaments such as T20 World Cup, Masters Cup and Knockout Cup. You can polish your skills in the nets as well and a lot more exciting stuff for all the virtual cricket players out there. The game is available for free on Android smartphones and tablets on the Google Play Store. If you are an IPL fan or a cricket fan in general then you should love this game. The game features some cool graphics and there are all the variety of modes you can play in. There are tournaments, ODIs, IPL T20 Matches and the exciting Powerplay style matches. The control are pretty simple, which should help in the ease of playing the cool game. There are social features, which let you submit your score online and compare with friends. The game is available on the Google Play Store for free. This game is aimed at all the IPL fans and especially at the Chennai Super King fans. Chepauk is the Chennai cricket stadium, where Chennai plays most of its IPL matches. The game makes you the incharge of the Chennai Super Kings team. The game features the current CSK team, so you’ll feel in line with the current ongoing IPL Season 7. There are three cool gameplay modes: Super Over, Super Slog and Super Chase. Sadly, only the Super Over mode is free and you’ll have to get the other two modes via in-app purchases. You can get the game at the Google Play Store for free. 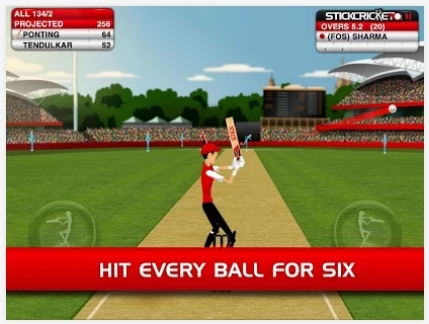 Stick Cricket is my personal favorite and a pretty addictive cricket game. There are a lot of fun modes for IPL and cricket lovers in general. You can even go ahead and humiliate your friends, if that’s what you like. 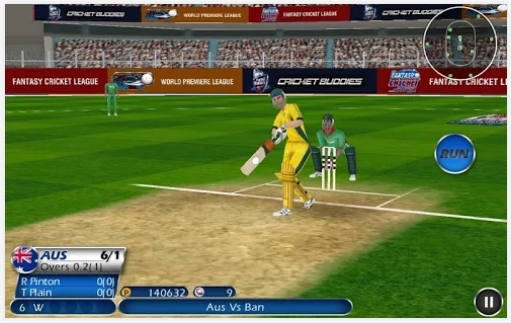 If you want to pass your time on a cricket game, Stick Cricket is surely for you. Yes, there are many in-app purchases to make if you want more upgrades but it is still a very addictive and fun game. You should surely give it a try. So, what are you waiting for, get the game on the Google Play Store for free. World Cricket Championship is a fun little game and if you are a cricket lover, there’s surely some fun to be had. There are three different modes: World Cricket Championship, World Premier League and Fantasy Cricket League. There’s also ‘Quick Play’ matches for some quickie but intense fun. Sadly, you’ll need to buy the paid version to enjoy the full ‘Tournament’ mode. You can also invite your friends and challenge them to better your score. There are quite a few more features, which will make sure you are not bored for some time. The game is available on the Google Play Store for free.